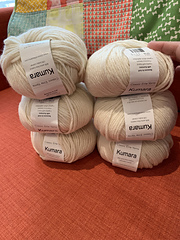 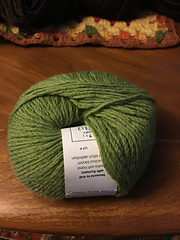 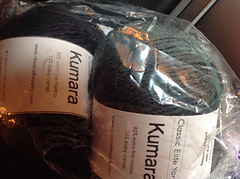 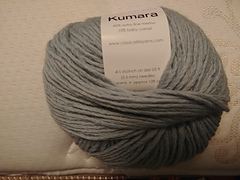 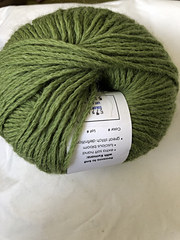 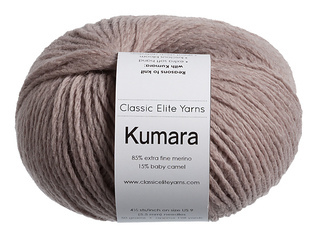 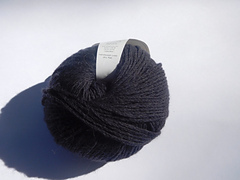 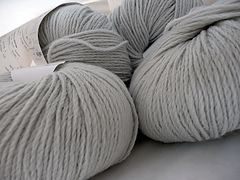 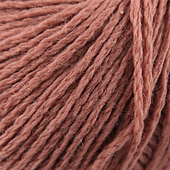 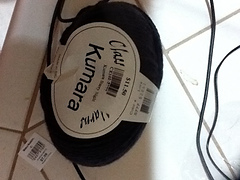 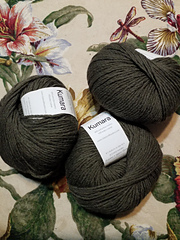 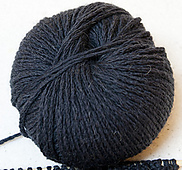 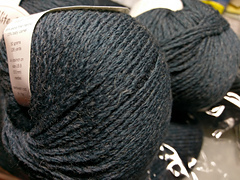 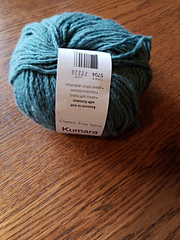 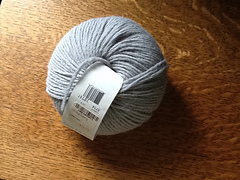 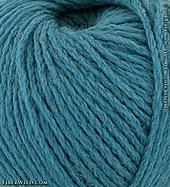 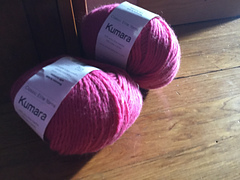 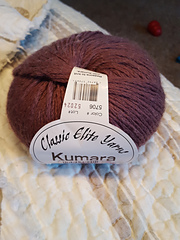 Kumara is a blend of extrafine merino and baby camel hair. 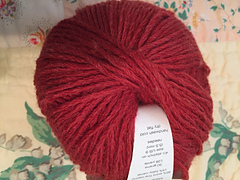 Merino is a warm and buoyant fiber that takes dyes beautifully; camel is a super soft fiber that, because of its short staple length, adds a lovely halo. 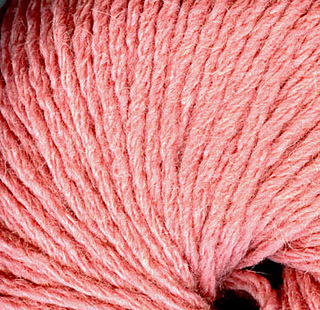 The merino component is dyed before it is spun with the undyed camel hair. 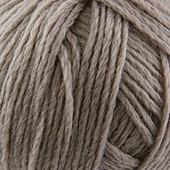 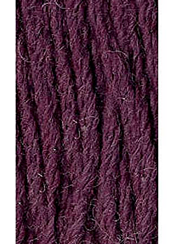 The blend of dyed and undyed fibers makes soft, muted colors. 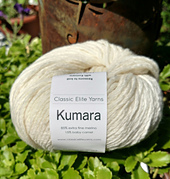 Kumara’s six twisted plies yield great stitch definition.